Bunnings Group is seeking a chief information officer following the departure of Tamour Azam. Azam had been with the group – which oversees the Bunnings, Bunnings Warehouse and Bunnings Trade brands – since 2012. The company confirmed his departure yesterday. Bunnings is now seeking his replacement and posted a job vacancy this week. The successful candidate will manage an IT division of around 300, who serve around 45,000 Bunnings staff across 360 locations. Based in Perth, they will be responsible for IT operations across Australia and New Zealand. The position reports to the CFO, a job listing states, and takes responsibility “for the development and execution of a commercially aligned IT strategy”. The company – which is part of Wesfarmers – is seeking someone with retail industry exposure and experience on an executive team. The group, in a strategy presentation last month highlighted maximising digital opportunities as one of its main growth strategies. 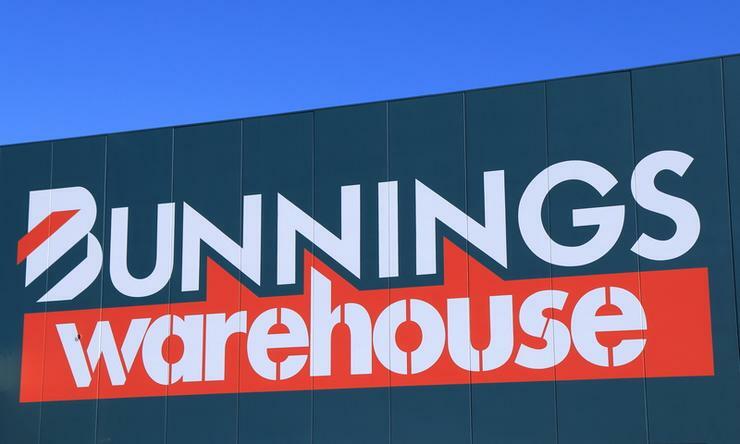 This would come from investment in digital capabilities to create “an integrated and seamless commerce platform” Bunnings managing director Michael Schneider said. For commercial customers there was “substantial opportunity to leverage data and digital” the company added. The group also said it would be supporting workers as they “embrace new ways of operating within a digitally enabled core”.